Endless Paradigm / Computers & Tech / Tech News / Atelier Meruru Plus is out and about. 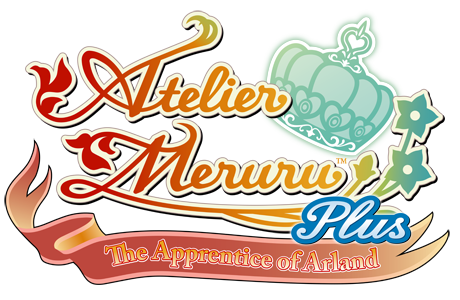 Atelier Meruru Plus is out and about. 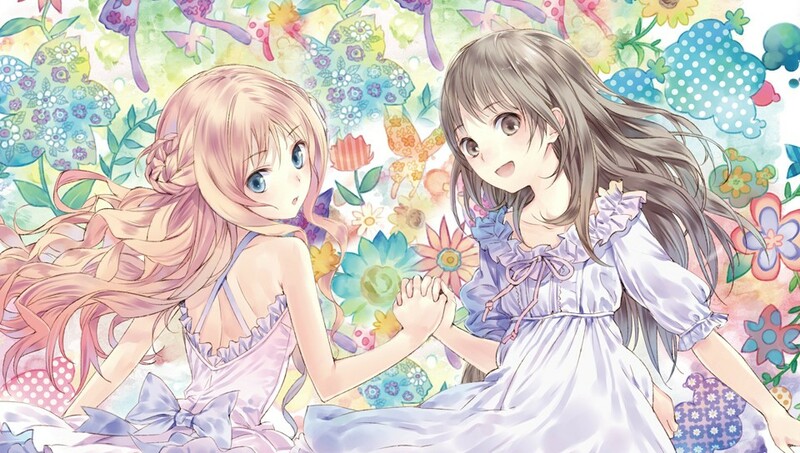 Atelier Meruru Plus is out. Now I got Atelier Totori Plus and was kind of disappointed, or more like pissed simply because it was digital only and you couldn't delete individual save data so in order to have one total save data you had to constantly back it up to your computer and the game was 3gb's so it took half an hour to back up your current save and was ultimately a pain in the donkey. Well I am happy to say, although still pained as it is once again, Digital Only. Atelier Meruru Plus does have a individual save data delete option, so you can rejoice and get the game, without having to be furious about your messy saves. Now if only Gust would update Atelier Totori Plus to have the same option. 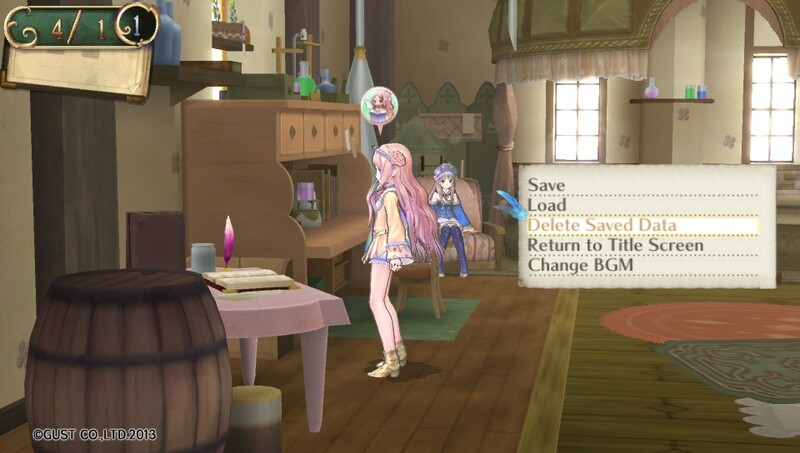 Another thing to note, Atelier Totori Plus had some severe slow down moment's when loading character models into an environment, this has been fixed by the addition of loading screens, instead of just throwing you right into the next environment you'll have to wait at a black screen for a little bit, but it's a lot more pleasant, then lagging about. 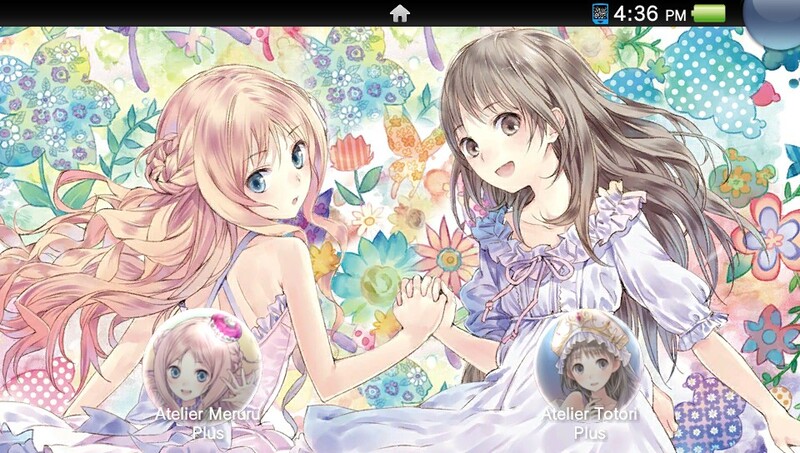 RE: Atelier Meruru Plus is out and about. So far what's the verdict? Yay or nay? (06/09/2013 02:25 AM)TatsuyaXD Wrote: So far what's the verdict? Yay or nay? I'm going to say if you're going to start this series on the vita this is definitely the one to start with, there's a lot less pressure compared to Atelier Totori Plus. I'm having some nice fun with it, Still wish they got rid of the time management but the goals for this game seem easy enough. I should beat Atelier Totori, and then get this. Out and about he says. Someone didn't tell New Zealand that.